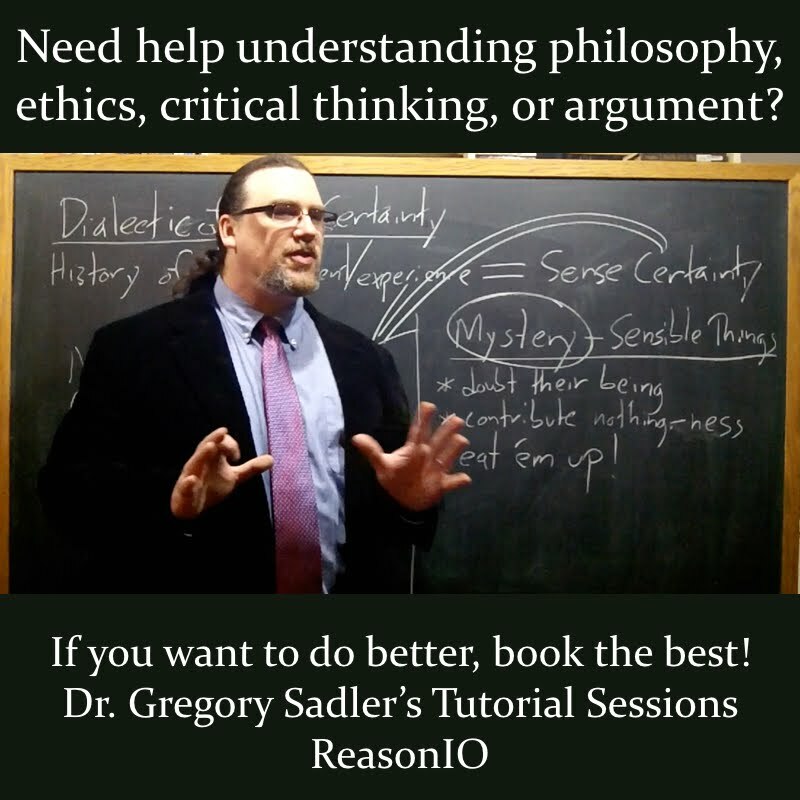 Although I'm far from being an Epicurean myself, I frequently teach his ideas in my Ethics and Introduction to Philosophy classes, so developing these short lecture videos has been very useful for me and my students. 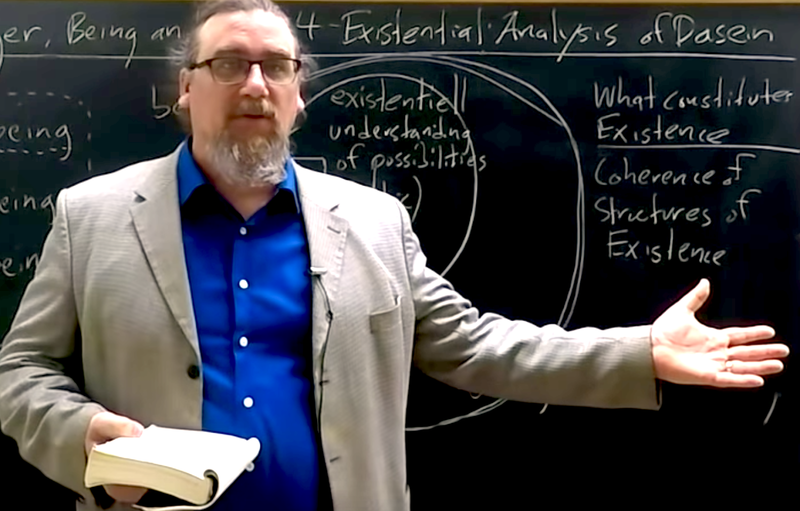 I'll be discussing the Epicurean tradition again this semester in at least three of the five classes I'm slated to teach, and I'll likely be adding a few new Core Concept videos to supplement the stock of those I already have available. Most likely, those won't be focused specifically on the founder of that school, though, but on the Roman poet and philosopher, Lucretius' main work, On The Nature of Things - and on book 1 of Cicero's On The Ends, in which his character, Torquatus, presents Epicurean perspectives on a variety of topics. 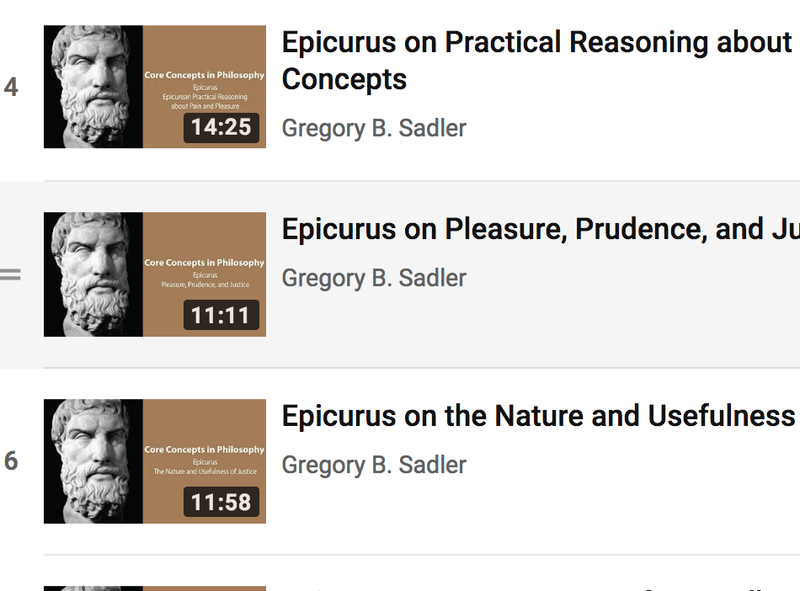 Here are the eight core concept videos focused specifically on Epicurus' thought. Altogether, they comprise a bit under two hours of lectures, covering most of his main ideas, arguments, and distinctions in ethics. As a parting thought, although Epicurus was reportedly one of the most prolific philosophers of ancient times, we currently possess just the smallest portion of his works. And we're very fortunate to have that, because nearly all of what we do have derives from Diogenes Laertes' work Lives of the Philosophers. Because he liked Epicurus, Diogenes copied by hand three of Epicurus' letters and the Principal Doctrines verbatim into the last book of that work. Lucky for us he did!